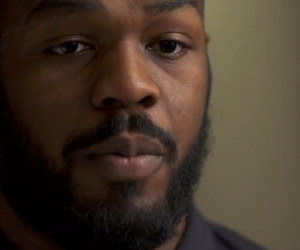 Former UFC light heavyweight champion Jon Jones won in the courts today after pleading guilty to leaving the scene of an accident in a New Mexico court on Tuesday, and was granted a conditional release with up to 18 months of supervised probation. “With regards to today’s decision made by the court, I am very happy to now be able to put this incident behind me,” Jones said. “My actions have caused pain and inconvenience in the lives of others and for that I am truly sorry and I accept full responsibility. I have been working hard during this time away from my sport to grow and mature as a man and to ensure that nothing like this happens again. I have learned a great deal from this situation and I am determined to emerge a better person because of it. 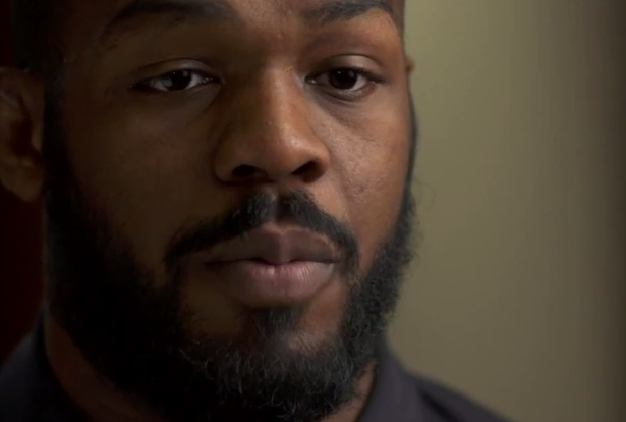 Jones was stripped of his UFC light heavyweight title because of this incident earlier this year. Daniel Cormier is now the current champion, who ironically was the last opponent Jones defeated in defending his title prior to being stripped. Cormier is slated to defend the title on Saturday at UFC 192 in Houston, Texas. I’m sure the two will be meeting sooner than later should Cormier successfully defend the title on Saturday night. Should Cormier’s opponent Alexander Gustafsson defeat Cormier, Gustafsson probably gave Jones his toughest fight to date back in 2013. I’m sure he would eagerly awaiting a rematch with Jones as well.